I am so jelous!!! I love acai, but here in the USA, it is impossible to find a good tasting and not overpriced acai. One question: Did you try pamonha? 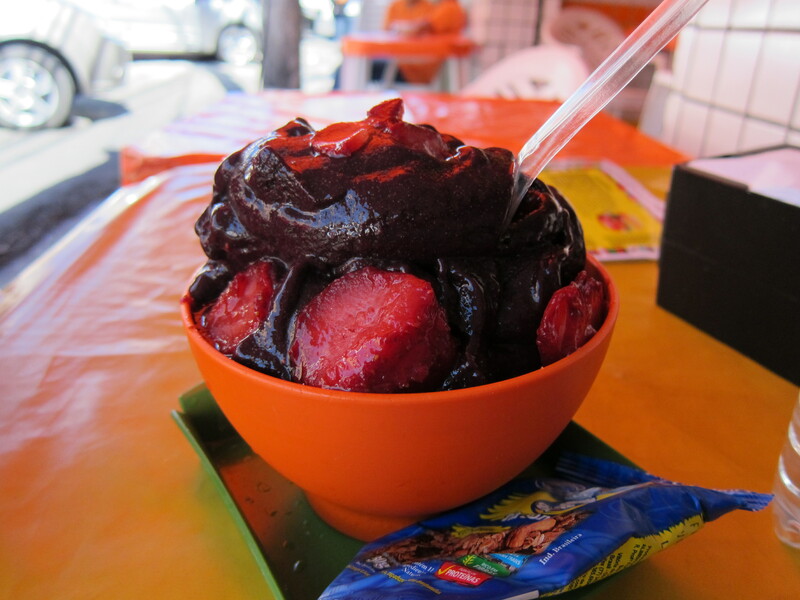 Yes, we definitely miss the acai!!! We are working on a recipe we can make here, but it still has a long way to go. 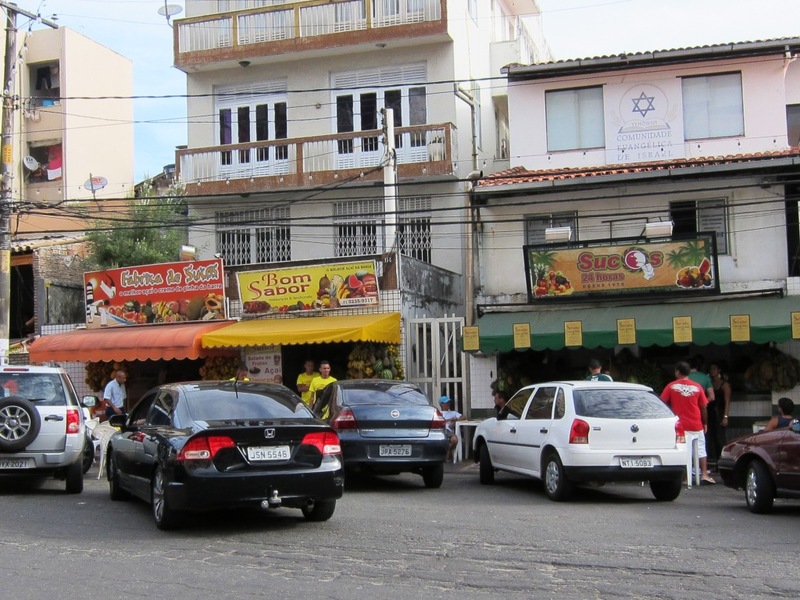 We tried pamonha in Salvador, but only once. If you are in Chicago, then you should look for Amafruits Acai frozen purees. Amafruits is locally owned and provides high nutritional quality acai made without soy. Only the best acai on earth promised. Many health food stores and independent grocers like Treasure Island, Potash Bros, Chicago Health Foods have them. You’ll just need to blend the one with guarana thick and top with granola and sliced fruits.